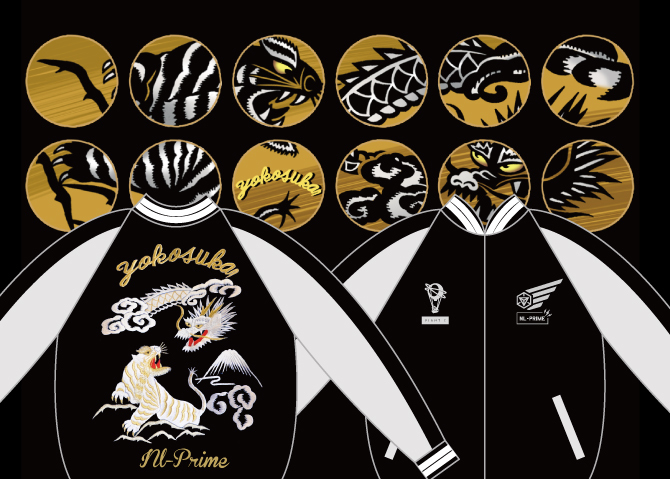 Verny Park to Mikasa Park, creating the “WILLER × YKSK Mission.” The design of the in-game medals will be inspired from Yokosuka’s sukajan track jackets, and will feature the Dragon & Tiger (Ryuko), which is a design very representative of Yokosuka. 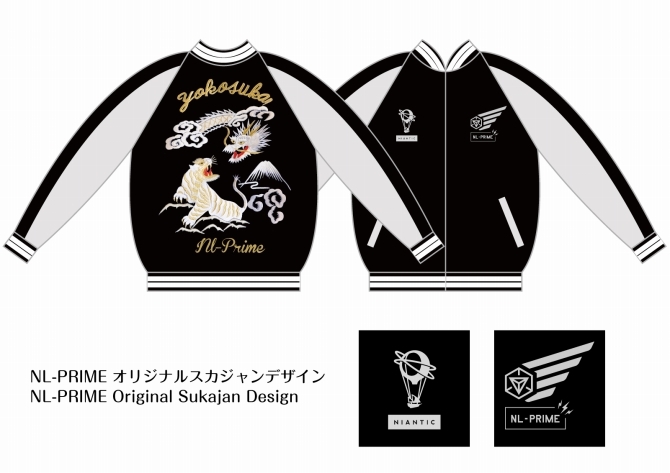 Furthermore, out of the people coming to Yokosuka via the NL-PRIME, 4 guests will be chosen, and will receive the NL-PRIME Original Sukajan! This track jacket is not available for purchase, and this will be the only way to get your hands on one, which we will make and deliver in your size. Conditions：During the active period, users on the Tokyo to Yokosuka routes, or Yokosuka to Yokohama routes, will have no need to apply. Participants selected will be contacted by Willer Travel. Please indicate your preferred mailing address and size for the sukajan. Shipment is planned for the end of November. Willer travel The world's first Ingress bus "NL-PRIME"